Find out how to buy, sell, receive and send MDL in the video below. To follow up on the above |quote: MDL Talent Hub has its own currency, but instead of calling it a currency, we categorize it as a Token. It has the same functions however you can look at Tokens more in the sense of an “In game currency” but for companies! When we take MDL Talent Hub for example, they have “MDL” (Tokens), which is the name of their Token. 1 MDL (Token) has a certain monetary value which may fluctuate determined by the market conditions at that time. So if you own, for example, 1000 MDL Tokens, you have an equivalent value of $50 in your possession. These Tokens however, need to be stored somewhere, right? Right. That’s where wallets come in! 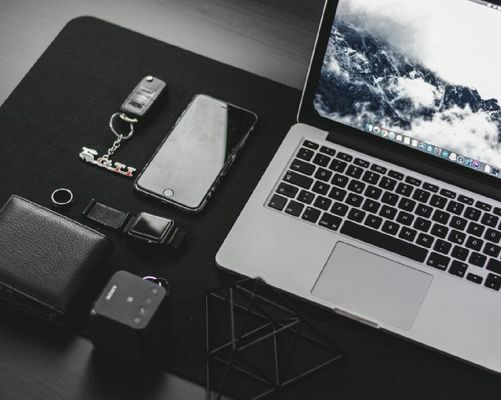 Imagine a wallet that didn’t sit in your pants’ pocket, but on your computer. 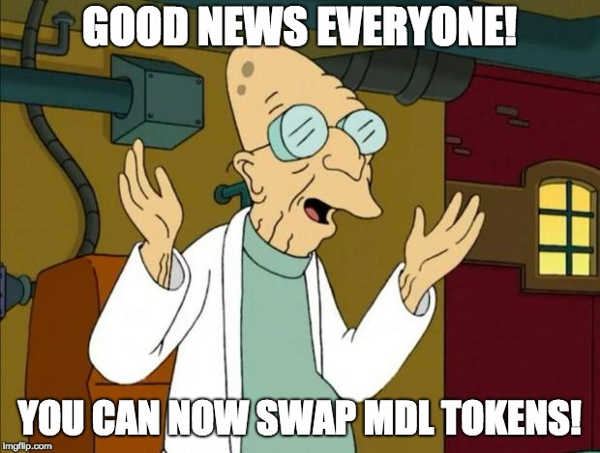 This is exactly what the MDL Wallet is, a wallet for storing MDL Tokens on your computer! It allows you to buy and sell (send) Tokens to other people. 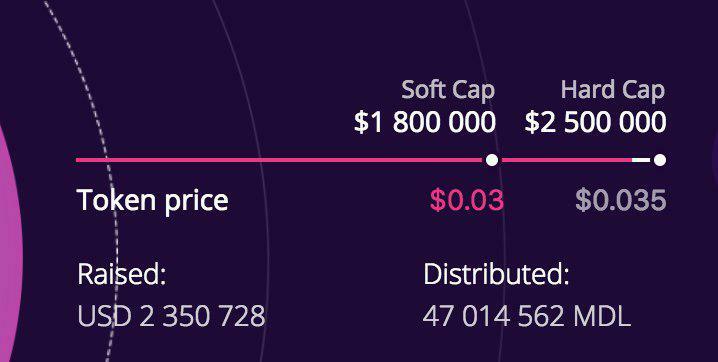 It also allows you to see the current value of 1 MDL Token. How do I use a wallet? How to receive MDL Tokens? As you can see, it is quite simple! If you want to join one of MDL Talent Hubs activities and want to receive MDL Tokens, all you need to do is download the wallet and create your own wallet. It only takes a few click to receive your personal wallet “Code” where people can send you MDL Tokens to! 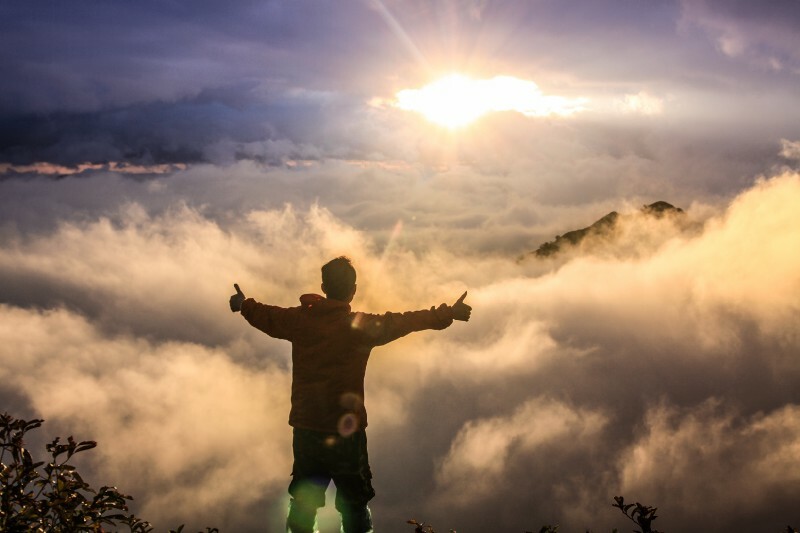 How to join activities to receive Tokens? You can join our Telegram (MDL_Talent_Hub), check our social media updates, check our Medium posts or apply for our influencer program if you are an active talent (Dancer, Actor, Singer, Musician, Blogger, …) by sending an email to [email protected]!